Great opportunity to own this Ranch style 3 Bedroom 1 Bathroom home with approximately 1512 square feet of living space. Features a Fireplace in the Living room, 2 car detached garage all situated on approximately 1.66 acres. 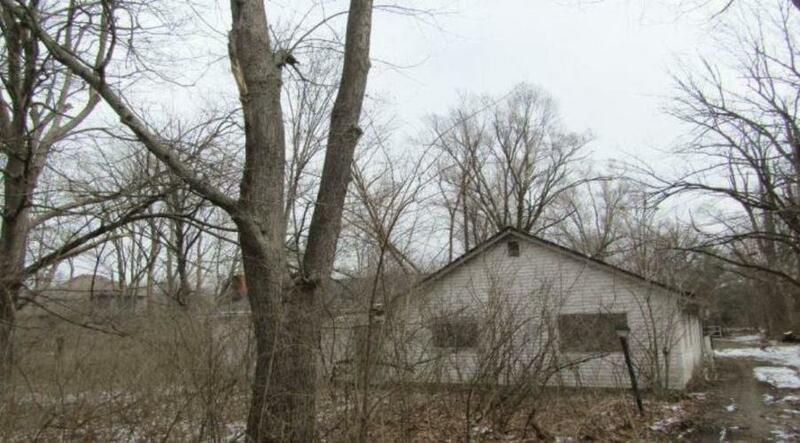 Built in 1972 this home may need some enhancements and updates but worth taking a look at. Directions:from Arlington to Raymond West to Silver Lane, North to Home.